Discover the World of Communication at American University offers interactive workshops for students entering grades 9-12 where you will learn to build a digital portfolio, write a script, shoot and edit a film, write a news story like a pro, speak with confidence, persuade, inform, educate, and entertain. 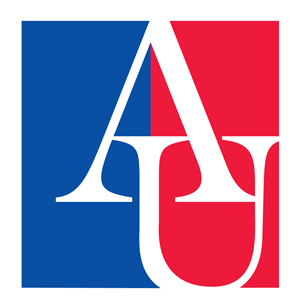 All of our professional, hands-on workshops are taught by American University School of Communication faculty and communication professionals. During class and after hours, you will have the ability to explore the city from a variety of angles. View live television and radio broadcasts at local studios such as NBC4, WTTG Fox 5, NPR, and ESPN Radio, cover a Nationals baseball game or WNBA game from a press seat, and tour local attractions including the National Zoo, the Newseum, National Cathedral, Georgetown, and the Smithsonian museums. Please see the course offerings below. All classes in Session 1 & 2 are $800. All classes in Session 3 are $1000. There is a non-refundable $350 deposit that will be applied towards course fees and is due at the time of registration. Please note that students living on campus need to take a morning and an afternoon class. 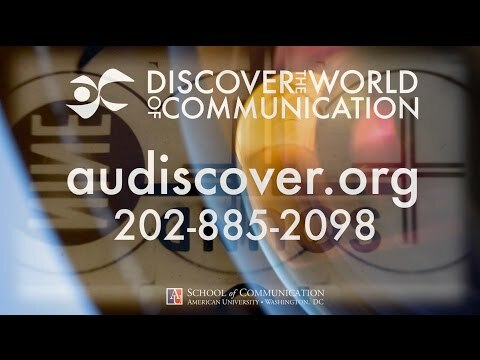 Want More Information about American University - Discover the World of Communication? 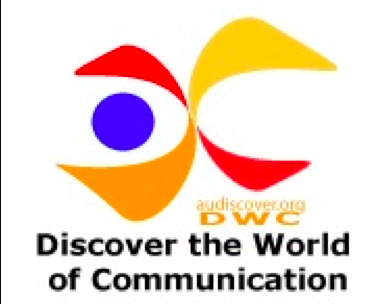 Your request will be sent directly to American University - Discover the World of Communication. By submitting this form I confirm that I am at least 13 years of age and give my consent to be contacted by American University - Discover the World of Communication by email as well as by phone and/or mail (if provided).